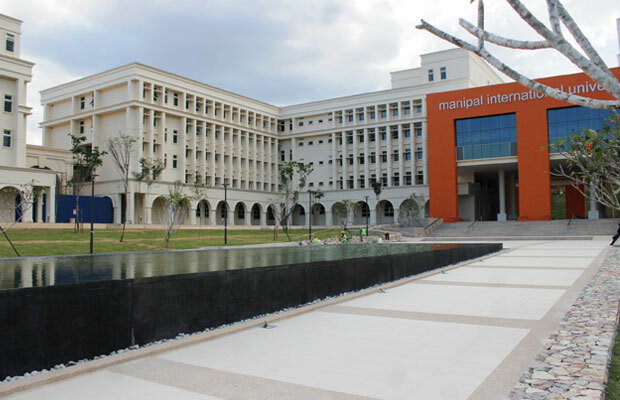 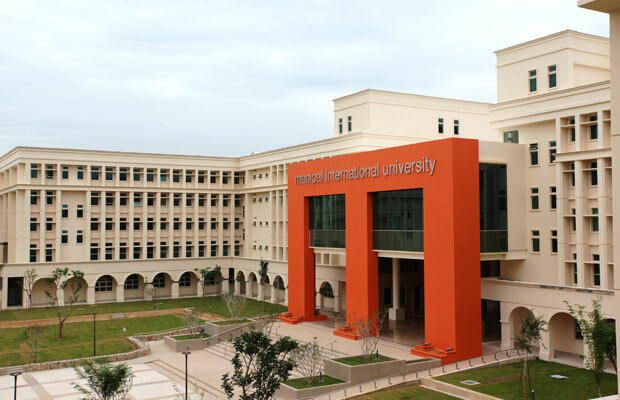 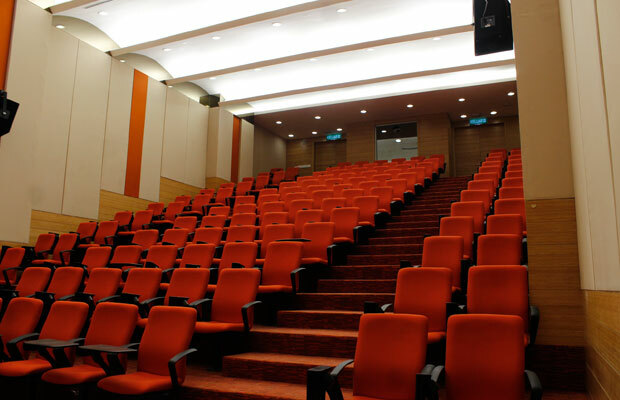 The Manipal International University (“MIU”) campus, built on 140 acres adjacent to a picturesque lake surrounded by green hills in Nilai, Selangor, adheres to the US LEED Platinum accreditation. 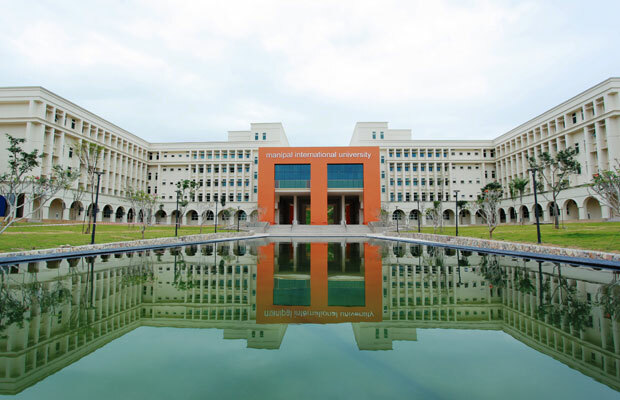 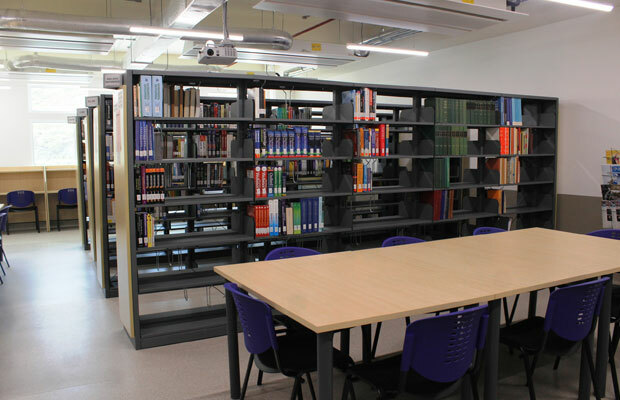 This main campus showcases the state-of-the-art green technology in the construction and maintenance of the building and aims to deliver a conducive environment for its students. 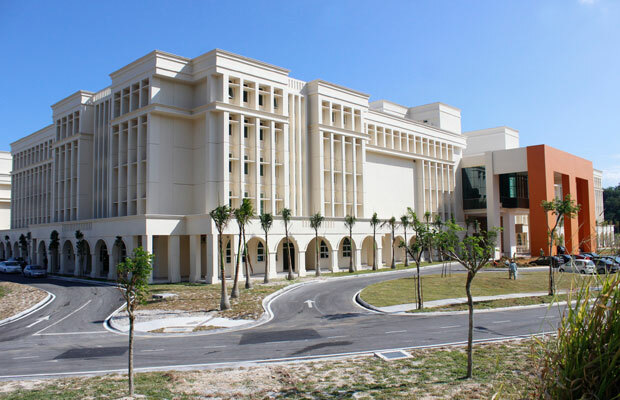 PPC was responsible for the construction of main buildings, ancillary buildings as well as its infrastructural and landscaping works.